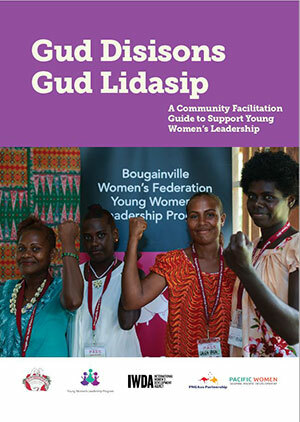 This booklet captures the stories of some of the many inspiring young women leaders of Bougainville, who participated in the Young Women’s Leadership Project. Young women are leading change in their communities, in politics and in business. The project provided a safe space for young women to develop as leaders, build networks and peer support. 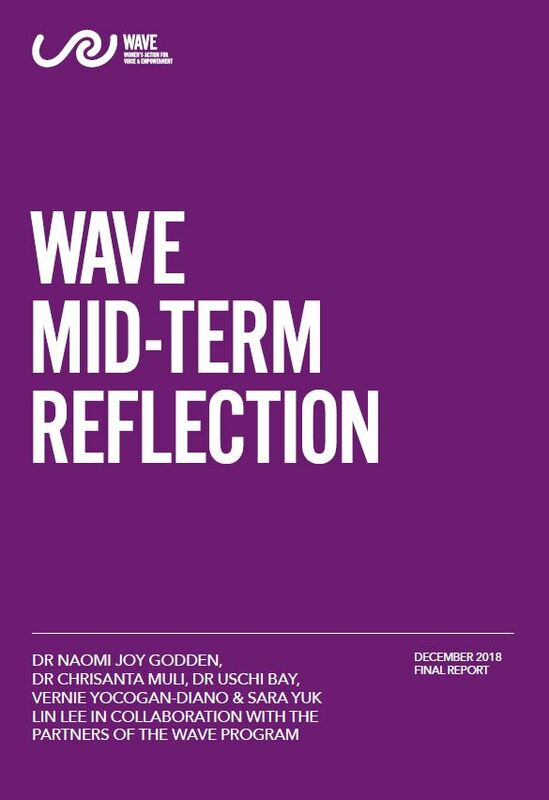 As part of the project, participants were involved in training and annual leadership forums for young women from Bougainville and other Pacific countries. 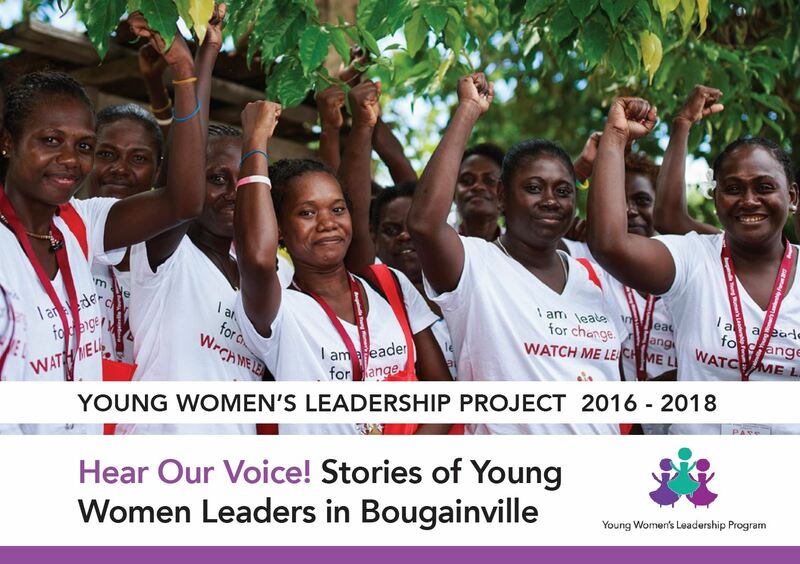 Participants created structures to support the movement of young women’s leadership in Bougainville, including through District Young Women’s Associations and representation on the Executive Committee of Bougainville Women’s Federation. 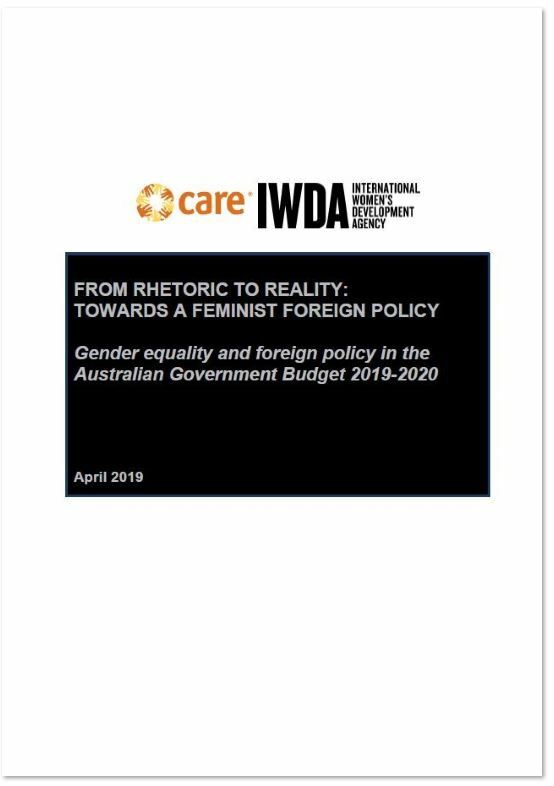 The Young Women’s Leadership Project was implemented by IWDA’s partner, Bougainville Women’s Federation, as part of the Pacific Women Shaping Pacific Development program with funding from the Australian Government in partnership with the Government of Papua New Guinea.